I started writing this post numerous times, trying to figure out how to just come out and say it. I skirted around the issue. I sugar-coated it. But here, I’ll just come out with it: I stole this cookbook. No really, I full-on stole it. And it’s fabulous. Now let me explain: This fall, I was an intern at a local weekly paper here in San Francisco. It started out strong with assignments, bad coffee, and seminars touching on San Francisco history and politics. I was engaged. I envisioned a future with me traipsing about the city covering local food and culture. I wouldn’t make much money, but I’d be happy. And well-fed. But in a very short time, the support faded and I found myself at a dark, windowless desk trying to look busy and not sulk that nothing I ever wrote seemed to make it to the right person’s desk. The scheduling of the internship was such that I couldn’t accept a full-time job anywhere, and I was the oldest intern by a solid ten years. I kept telling myself it could go somewhere. Who knows? In the meantime, I got to know Twitter. I did a little online shopping. I taught myself photo editing techniques, and learned a little hmtl code. I even wrote letters to relatives I hadn’t seen in way too long. The high point of each day was checking the mail. I spent way more time on the task than my fellow interns, making piles for the appropriate editors and studying the upcoming events and book releases to see what might be worth checking out. And then, there were the days when publishers and PR folks would send books, cd’s, free tickets and the like. So now you can see where this is going. On a particularly dreary and stormy afternoon, my editor received a recipe compilation from the editors at Food & Wine entitled, Best of the Best Cookbook Recipes. In it, the they’d gone through the most exciting cookbooks from 2009 and pulled their favorite dishes. Ah hah. It must be mine. I looked around and slid it into my welcoming messenger bag. I know, I know–stealing’s never good. Even if you are a jaded, overqualified intern. And after a mere few hours, my conscience started to get the best of me. So I left a note. It went a little something like this. Dear ______ (overworked editor): You got a cookbook in the mail today and I’m borrowing it for research purposes. Let me know if you ever need it back. Thanks, Megan (intern in the back left corner). There. Phew. Now it wasn’t technically stealing. And guess what? The editor that rarely published my pieces also never checks her mail. Imagine that. Three months later, that note’s probably still sitting there. Lucky for us because now I can share these cookies with you. Now I’m the kind of gal that sticks to a recipe once I find one I like. I commit to it wholeheartedly. I’ve got my rock-solid pie crust recipe, my favorite brownie recipe, the best onion casserole you’ll ever taste. So I don’t often set out looking for other pie crust recipes or new and better brownies. And with snickerdoodles, I’m faithful to Magnolia Bakery’s recipe. They’re thin and chewy with a crackled sugar top and a classic sunken center. I’m particularly fond of crumbling them over vanilla ice cream and berries in the summer or eating them right out of the oven with a cup of milky coffee in the winter. That being said, I was intrigued by Mani Niall’s recipe for Cinnamon Cardamom Snickerdoodles from Best of the Best Cookbook Recipes. The recipe is pulled from Niall’s book, Sweet! in which he explores recipes using all different kinds of natural sweeteners (this is one of the few recipes using white sugar) such as agave, honey, and muscovado sugar. He aims to improve familiar recipes by varying the sweeteners to avoid processed sugars and blood-sugar spikes. I’ll be honest. I wasn’t drawn to this recipe for any of those reasons. 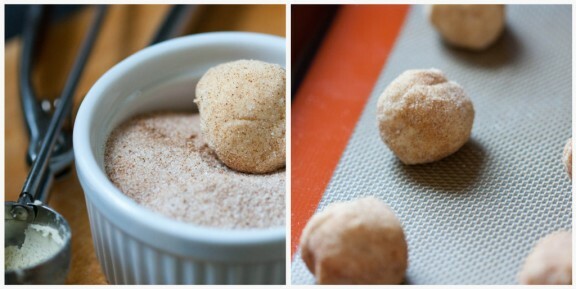 I simply love cardamom and had never considered using it with a classic snickerdoodle recipe. The result is quite magical. Cardamom is a spice that’s used in a lot of Indian and Middle Eastern dishes for it’s complex, aromatic, spicy-sweetness. It dresses up these cookies like nothing else. If your typical snickerdoodle is good afternoon snacking fare, these are racier–more apt for late night kitchen forays. Now snickerdoodles are tough to muck up. So I hope you decide to give these a try, and I hope my old editor isn’t reading the blog. It’s a very, very safe bet she’s not. I’m willing to bet this stolen cookbook on it. While this was an excellent recipe just the way it was, I did adapt it slightly using just a dash less cardamom. I like the subtle warmth the spice brings to the cookies, but I found 1 1/2 tsp. sufficiently conveyed that. I also used ground cardamom instead of grinding my own like Niall suggests. She raises an important point that spices lose their freshness quickly, but I had just purchased the cardamom and it was used so sparingly that I’m happy with the results. If you’d like to use fresh cardamom, grind the seeds from 20 cardamom pods in an electric spice grinder, mini food processor, or mortar/pestle and use immediately. Position oven racks in the center and top third of the oven and preheat oven to 375 F. Line two baking sheets with parchment or a silicone baking mat. Sift together the flour, cream of tartar, baking soda, and salt (This is important, to completely combine the cream of tarter and baking soda, and to break up any clumps). 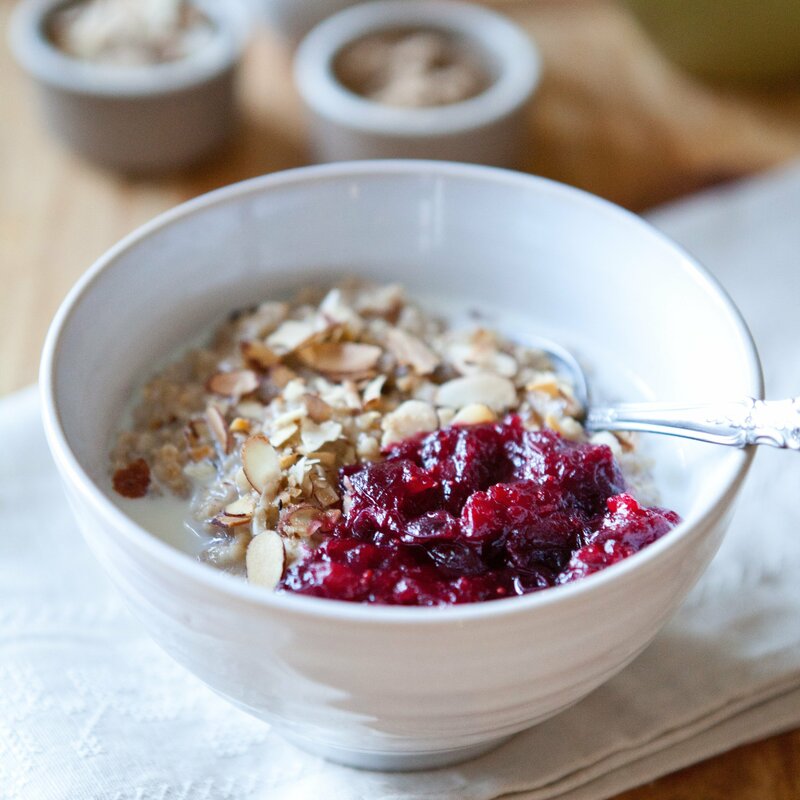 Beat the butter and sugar in a medium-size bowl with an electric mixer at high speed until the mixture is light in color and texture, about 3 minutes. One at a time, beat in the eggs, then the vanilla. Reduce the speed to low. 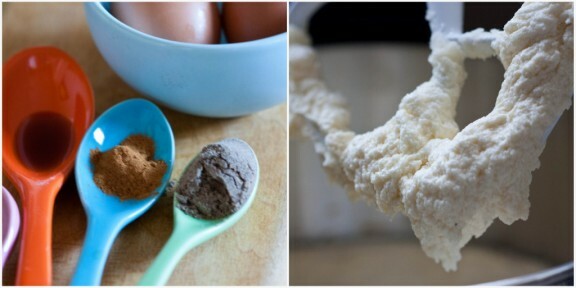 In four equal additions, add the flour mixture, beating the dough until it’s smooth after each addition. To make the spiced sugar, combine the ground cardamom, sugar, and cinnamon in a small bowl. Using a level tablespoon of dough for each cookie, roll the dough into walnut-size balls. A few at a time, toss the balls in the spiced sugar to coat, and place about 2 inches apart on the cookie sheets. Sprinkle the tops of each cookie with a bit of the spiced sugar. Bake until the edges of the cookies are crisp and lightly browned, but the centers are still a bit soft, 8-10 minutes. Rotate the cookie sheet halfway through baking. Cool on the sheets for a few minutes, then carefully transfer to a wire rack to cool completely. The cookies can be stored in an airtight container at room temperature for up to 5 days. OMG, your pictures look delightful. There's nothing like the cookies your momma made growing up. 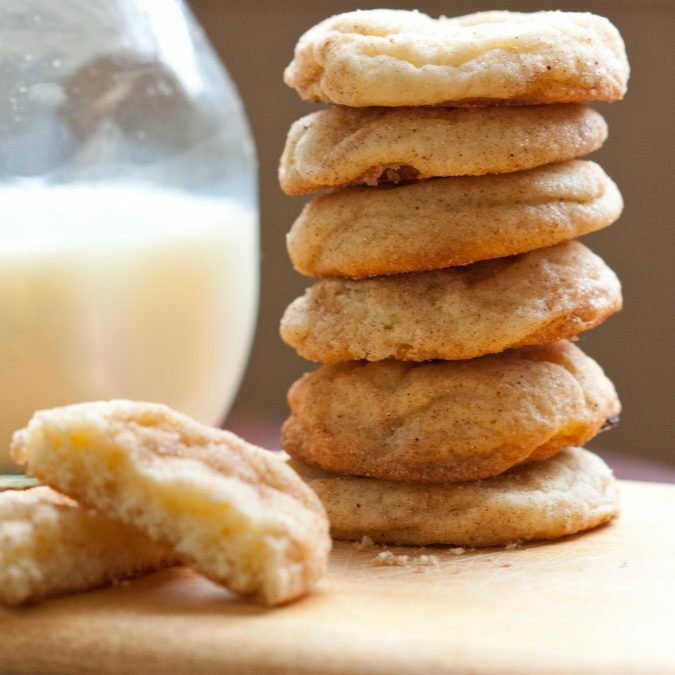 love cardamom & snickerdoodles so i absolutely have to try these. how do you think they would be w/ 1/2 the AP flour swapped for white whole wheat? not that all things need to be made "healthier" just thinking it might add to the depth of the cookie a bit - or at least not take anything away. Jacquie-I think they'd be just fine with 1/2 WW. They wouldn't be quite as light, but the flavor would be the same...if you try it let me know! The most beautiful snickerdoodles I've ever soon. Lovely. your snickerdoodles are some of the prettiest, lightest and fluffiest i've ever seen. just beautiful! I can't say snickerdoodles are a gave cookie choice, but the addition of cardamon makes them unique. And who are we kidding, Ive never been one to turn down a cookie :) oh, and totally not stealing. Research is essential. I just came across your blog and love it!! These cookies sound so good, I love cardamom and snickerdoodles! I've recently come to love cardamom too. 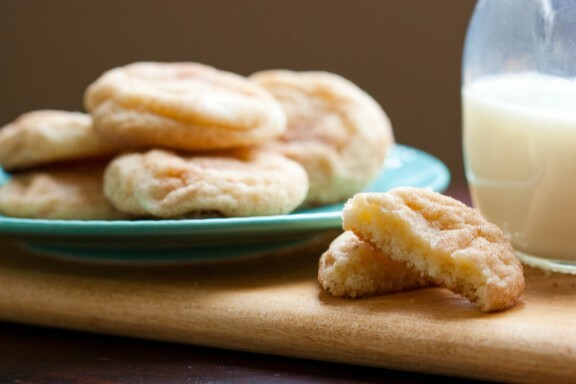 And combined with my love for snickerdoodles, these have become a must try recipe for me. So glad you borrowed that book! Thanks for the comments and for stopping by, Barbara, Rebecca, Jennifer, Sara, Memoria, and My Spatula. Have a great weekend! What a lovely combination, snickerdoodles and cardmon. Beautiful blog. I just discovered your blog and immediately added to my reader. Love your intern story....so glad you got out of your dark corner and took the cookbook with you! These Snickerdoodles sound great. Awesome photos! 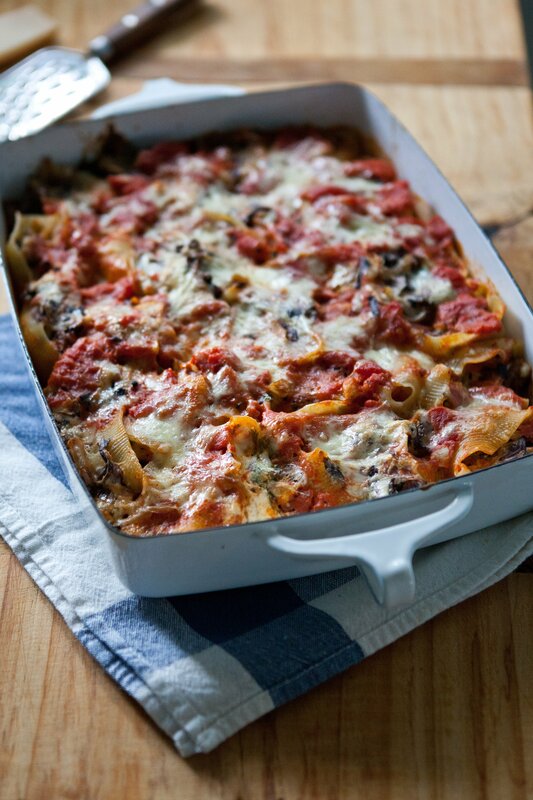 Marla: Glad you're enjoying the recipes on the blog. Thanks for stopping by and saying hello! Sarah: You must try a snickerdoodle! Not big in England? Heavenly housewife: if you like cardamom, you really should try these...I'm thinking of making another batch this afternoon because someone (hmmm...) has eaten them all! Hi there, these look really tasty. I still haven't tried a snickerdoodle but I must do so soon. The name is wonderful, we don't really get them in the UK but I have heard of them via Nigella Lawson. I love snickerdoodles. Now that I've read this post I need a glass of milk! Daaaaaaaahling, this is just to die for. Cardamom is one of my all time favorite flavours. I love this. Hope you are having a fab weekend. Those look so delicious...I think I will have to buy this cookbook. I think you deserve the book. She'll let you know if she wants it back... These look delicious! They are the most beautiful snickerdoodles I've ever seen. Your snickerdoodles look amazing! 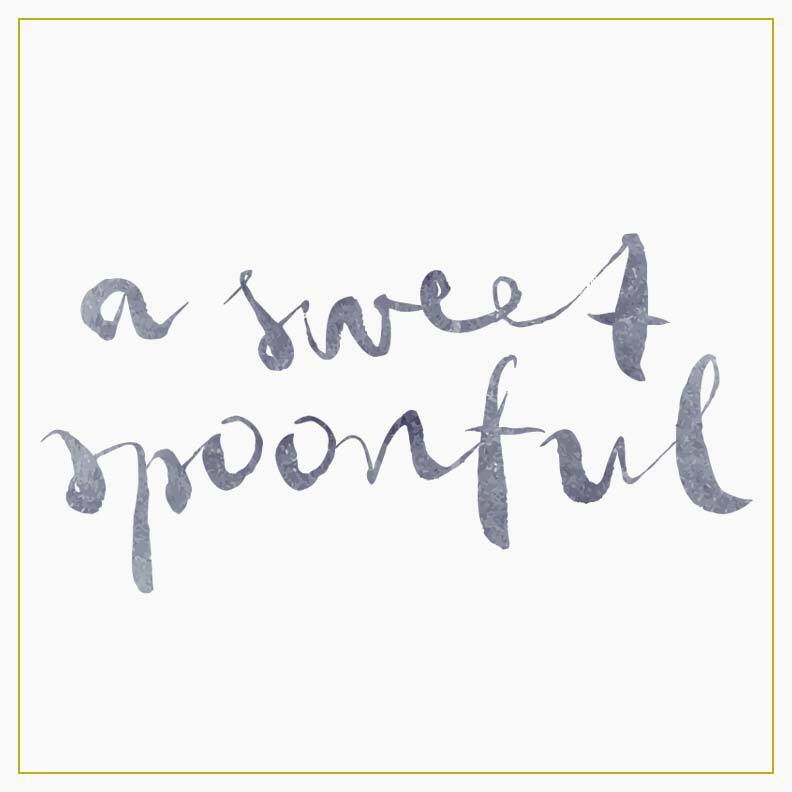 Did you use the smallest scoop from Williams Sonoma to make them? I found your blog as I thought that cardamom might go nicely in a snickerdoodle; glad to see it does and can't wait to test it out! Hi Audrey! I did use a small scoop...I think I got it at Bed, Bath, and Beyond but yes, it's the smallest one available and it's great for cookies. The recipe is really, really solid. Let me know how you like them! Snickerdoodles are the best! I think the cinnamon on the top is the best kind too.. I can't wait to try this new recipe because I lost my old one and these look delicious. I'm sure I won't be disappointed! YUM! I'm making these for the second time today. After seeing them on your blog, I made them during the holidays. They were so delicious I haven't stopped thinking about them since! Those are some good cookies -- I haven't made them in far too long. So happy you like them! Made 'em. Love 'em. Used bleached flour - what's the diff? I always wonder. Hi Maureen! Awesome. Glad to hear you liked them. The difference won't matter at all in your end product. Unbleached flour has been bleached naturally with time whereas bleached is chemically treated (why many folks prefer the former). Happy baking! Excellent cookies for the cardamom lover! I think less is more when it comes to sweets and these are a great example of simple perfection! Great cookies. The cardemom rounds out the cinnamon for a subtle, elegant flavor. My only comment is that cream of tartar + baking soda = baking powder. I used 3 t of baking powder and the cookies had great lift and crumb.